Bookshelves in the Savla household are crammed with French novels (me), Terry Pratchett tales (him) and assorted cookbooks (a mutual love). Our cookery collection includes recipes from Asia, Western Europe and North America, with one of our favourite chefs being Ching He Huang. The titles of her first two books, Chinese Cooking Made Easy and Chinese Food in Minutes, deliver on their promises, proving that it’s possible to whip up tasty, healthy meals without spending hours in the kitchen. 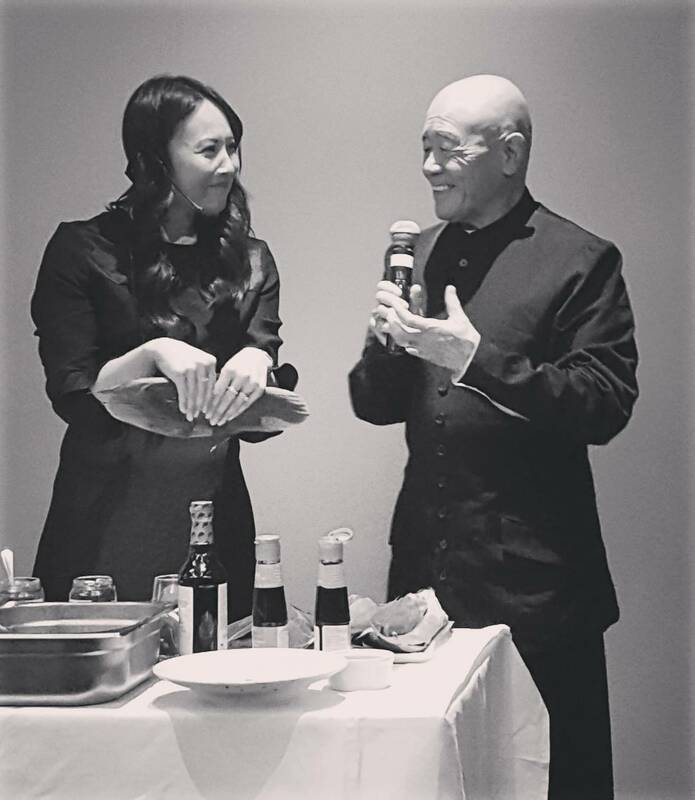 So when I was invited to an event featuring a food demo from Ching and fellow Chinese chef Ken Hom, I immediately cleared my schedule for that evening. They were united to kick off the 2017 Hong Kong Intangible Cultural Heritage Festival to commemorate the 20th anniversary of the establishment of the Hong Kong Special Administrative Region and to celebrate the diversity of food in China. 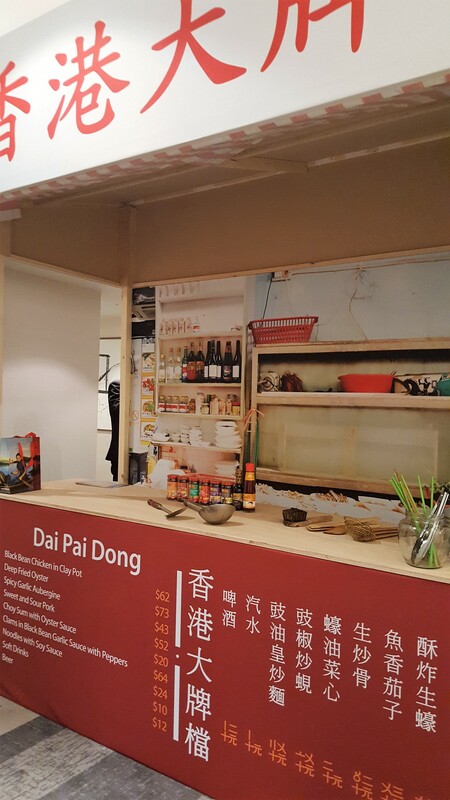 Whatever the budget, occasion and personal tastes, Hong Kong truly offers something for everyone: fast food at a Dai Pai Dong (open-air food stall); fresh fish at a wet market if you fancy cooking up a storm at home; East-meets-West fusion meals at a cha chaan teng tea house; fine dining; and traditional Chinese cuisine. 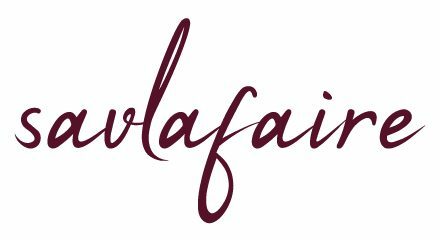 While these places cater for different palates and purposes, none of them would consider cooking without a specific set of essential sauces, starting with oyster sauce. Unintentionally invented by Mr Lee Kum Sheung in 1888 when his oyster soup overcooked and reduced to a thick gravy, this happy accident went on to become a staple in Chinese kitchens. 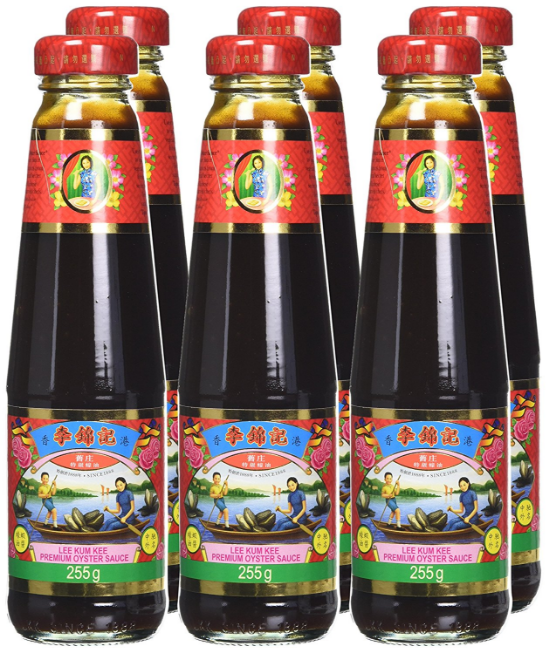 Its unique flavour can be found in many dishes, from stir-fries and marinades to dips and dressings. Mr Lee went on to become the founder of Lee Kum Kee, the international market leader in authentic Chinese sauces and condiments, many of which were used to create the delicious canapés we enjoyed at the reception. For example, the Chicken Sui Mai dim sum were dipped in the spicy Chiu Chow Chilli Oil, prawns were drizzled with Sriracha Mayo, cooked rice was flash-fried in XO Sauce (dried scallops, fried shrimps and red chilli) and vegetarian spring rolls were served with Sweet Hoisin and Plum Sauces. The literal translation of “dim sum” in English is “to touch the heart lightly”, and the springy texture of the Sui Mai, its delicate flavours and the slight crunch from the chilli sauce definitely spoke to my heart. Side note: dim sum is traditionally served at breakfast; my first meal of the day is granola with fruit and yoghurt, but I’d have no qualms about replacing it with these steamed delicacies. 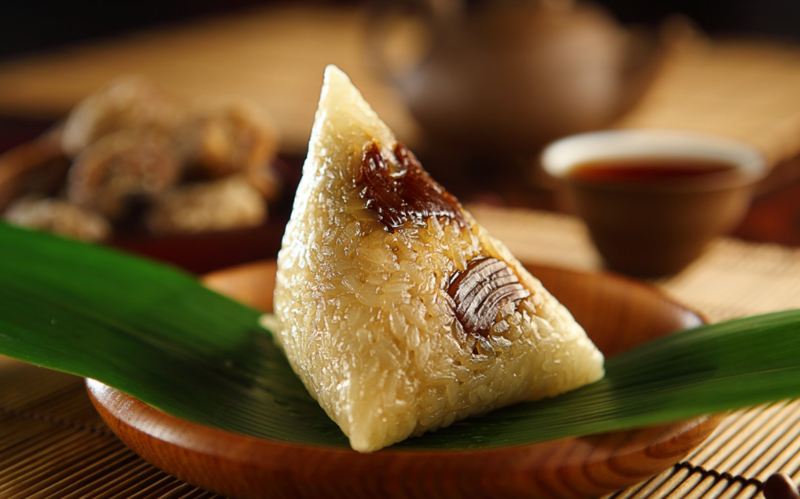 Another regular on the breakfast table in China is zongzi: glutinous rice stuffed with various fillings, wrapped in bamboo leaves then steamed or boiled. During the demo, Ching showed us how to assemble these triangular treasures, a technique she learnt from her grandmother. As she expertly folded the leaf before filling the parcel with the filling and tying it with twine, she told us how these are traditionally eaten during the Duanwu Festival (Dragon Boat Festival) on the fifth day of the fifth month of the lunar calendar to honour Chinese poet Qu Yaun, a patriot who drowned himself for his king and his people. The latter were believed to have thrown rice wrapped in bamboo leaves into the river to prevent fish from feeding on his corpse. 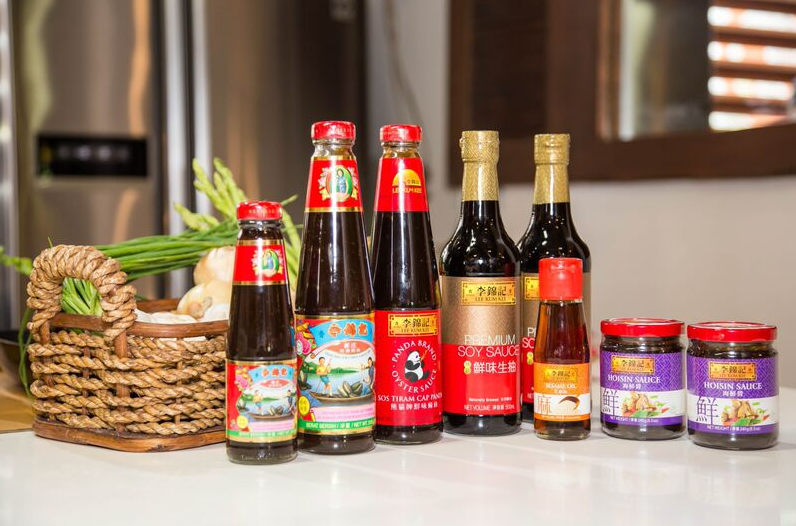 On a lighter note, this was an entertaining, educational evening showcasing how Lee Kum Kee sauces are incorporated in traditional and modern Chinese cuisine. Talking to Ching and Ken, as well as admiring the vibrant mock-ups of the types of dining experiences on offer in Hong Kong, has inspired me to dust off my wok and join Chef Savla on his next business trip. Disclaimer: I was invited to the Hong Kong Intangible Cultural Heritage Festival by LKK Europe, but all views and photos are my own (unless otherwise stated) and remain the property of www.savlafaire.com.